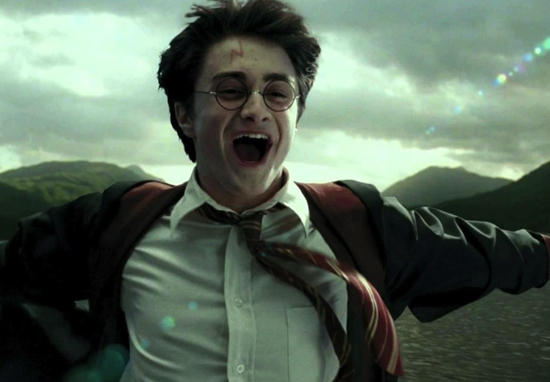 I think we all know a Potterhead who’d love this Harry Potter sorting hat Easter egg… and if you don’t, chances are it’s you. Slattery’s Patissier & Chocolatier is selling ‘The Sorting Egg’, which is a milk chocolate egg filled with milk chocolate callets. Cadbury’s has created a giant Daim Easter egg which is actually made with Daim pieces in the shell. 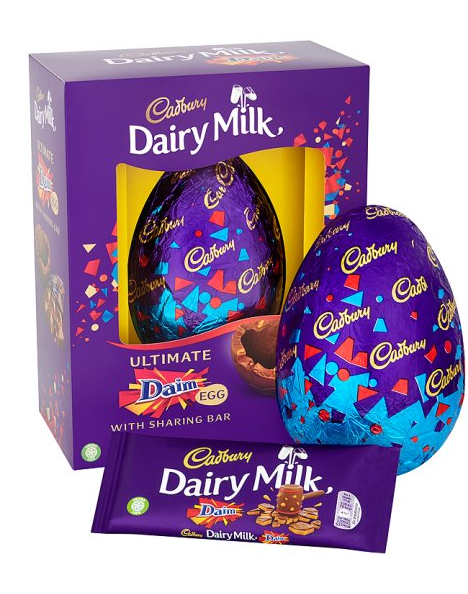 As well as a giant Daim ‘Inclusion’ egg, Cadbury’s have created an egg with fruit and nut inside of the shell, which is available from eBay. In this fast-moving and developing world, it’s a wonder the humble Easter egg has stood still. 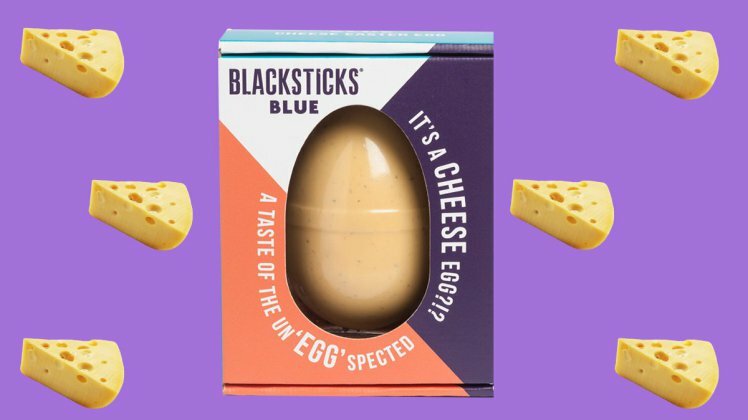 We’re so excited to launch the Cheester Egg. Following the incredible response to our Christmas cheese advent calendar, the Cheester Egg was the obvious next step to show our customers that we’re constantly listening and ensuring there’s something for everyone at Asda this Easter.